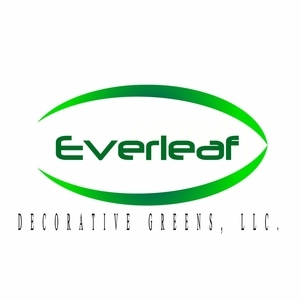 Huckleberry (Red) is a beautiful filler green that is great for DIY floral arrangements and table decorations. 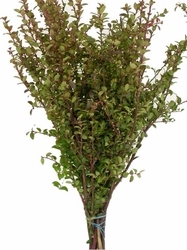 Huckleberry (Red) has small, oval-shaped green leaves, with a hint of red that run along the stems. Each stem is 20"-26" in length. In water this item can stay fresh for weeks, depending on care and climate.